 Pilorum Spa Niles offers a variety of Anti-Aging Facials. Our current featured facials include some seasonal masks bringing the freshness of spring to your skin. 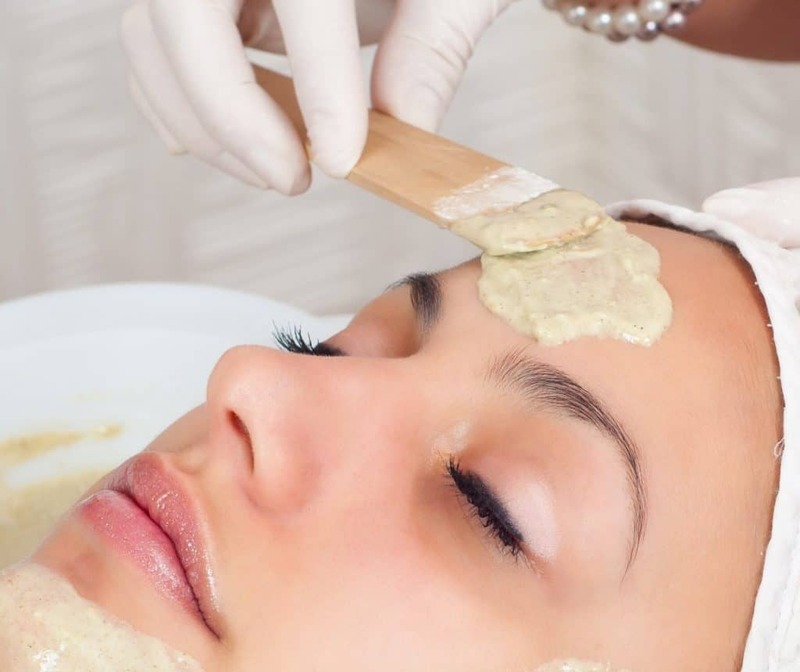 These facials include our natural and organic products containing No GMO’s, No Synthetic Herbicides or Pesticides. Our Organic product is certified by the Quality Assurance International, from root to jar- bins, gloves, equipment, storage containers, handling facilities and filling processes meets certification requirements. Many of our products are vegan, and gluten-free. All our products are Phthalate-FREE, whether they use essential oils, plant extracts or include blends of synthetic notes. We hope our products make you swoon from the first crack of the jar. We also offer full organic product options. Be sure to discuss any allergies or concerns with our esthetician as we have a variety of products perfect for everyone! View our full Anti-Aging facial menu in the salon at the start of your visit for even more options, or mention the facial you are interested in when booking your appointment. We can also tailor our facials to your specific needs and concerns. Visit the retail section of our spa for take home products to maintain your newly flawless skin! Take a trip to the fountain of youth. Your complexion deserves it and you will love it. To begin, face and neck are gently cleansed with a creamy cleanser, perfect for starting with a clean state. A fresh application of tonic is then applied to skin, providing a flawless filter effect to pores. Arizona red clay with fine grain pumice exfoliation is then applied, which makes skin smooth as silk. A mask is painted onto face and neck (Feel tight, tingly and radiant with this antioxidant-rich blend of turmeric, fresh bananas, and New York-grown echinacea extract). This mask is full of active compounds that nourish skin. The tightening and line-diminishing effect is very noticeable. The tingle…ahhhh… did we mention the tingle? A all-over brightening serum is then applied to even skin tone and add a spark of radiance. Then a peptide-rich botanical milk hydration, loaded with time-release retinol, will leave you looking replenished and refreshed. This facial is rich in Turmerones, found in turmeric oil that is extracted from the roots of turmeric, which contain large amounts of antioxidants that fight free radical damage. 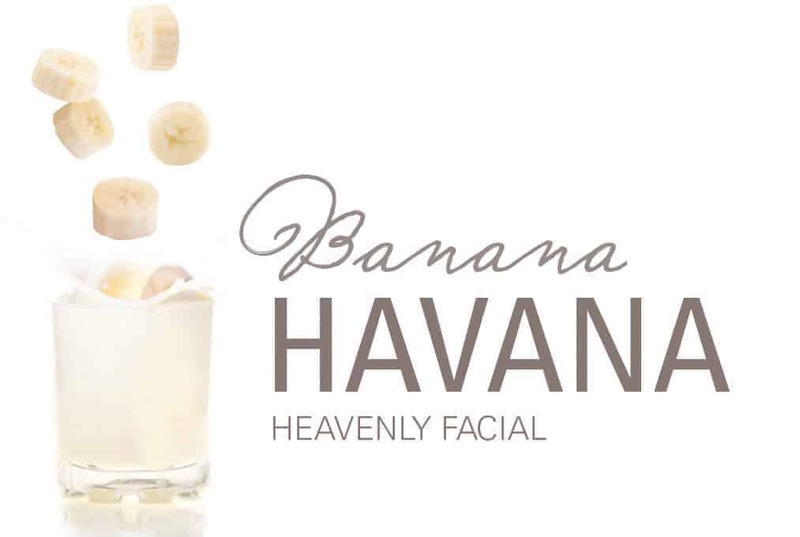 Plus, banana pulp and peel are rich in provitamin A, carotenoids, and phenolics that help skin with healthy growth, repair and protection. When you provide vitamins & nutrients to the skin it creates a glowy look and a tightening effect. Last but not least a all-over brightening serum is applied to even skin tone and add a spark of radiance. Banish those pesky crows feet! As an add on service we recommend a LED light therapy facial treatment which will help increase natural collagen production. Now you’re ready to put your best face forward! Chocolate lovers this is for you! Your complexion is freshly cleansed with a creamy cleanser , polishing your skin comes next, bye-bye lackluster skin! Next a custom mask creation -for double duty to boost your complexion to cloud 9! You will feel a tingle -which means this power-packed mask blend is working to provide antioxidants for clear, glowing skin! A mist of crisp tonic (This alcohol-free toner smoothes your skin, boosts moisture content, and provides vital nourishment from U.S.-grown organic aronia berries – a miracle fruit with one of the highest antioxidant contents ever recorded. A natural filter effect helps make pores appear as if they never existed at all.) help your pores do a disappearing act. Rejoice as an antioxidant-rich resveratrol serum is applied onto complexion for a quick pick-me-up! Skin is then treated to a peptide-infused botanical milk moisturizer for a deep drink of hydration. End with a dermatologist-developed peptide eye transforming serum. 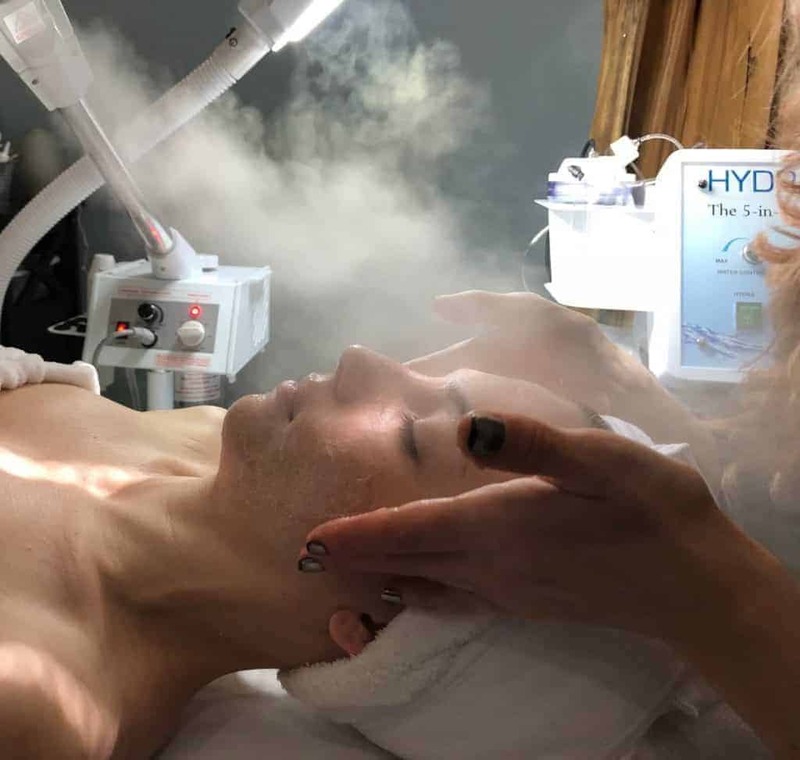 As an add on service we recommend a LED light therapy facial treatment which will help increase natural collagen production.Thoroughly satisfied, your skin will thank you for this sweet treatment. You’ll be pampered with a creamy cleanser, then whipped into softness with a sugar polish. A rich enzyme mask (Our enzyme mask is a skin softener, wrinkle defender and skin revitalizer. It is a natural, blended active face mask with soothing wholesome ingredients like cocoa, coconut milk and honey in addition to powerhouse enzymes that boost your natural defenses against wrinkles and sagging – including CoQ10, Live Carrot Fruit Cells and Ginseng Extract. This mask leaves your face feeling tight, smooth, and radiant! )– chock full of vitamins and antioxidants — will go to work for you, fighting free radical damage and leaving a smooth surface behind. A nutritional super-antioxidant cocktail, made from Texas winery grapes, provides a plumped and luscious complexion. A splash of hydration comes in the form of a botanical milk moisturizer, keeping suppleness fresh and beautiful! Finally, crow’s feet are encouraged to run for the hills with a peptide serum that targets deep wrinkles and surface lines. As an add on service we recommend a LED light therapy facial treatment which will help increase natural collagen production. Enjoy a glass of wine before or after your facial to really feel relaxed (for guests 21 and over). Spend an hour feeling refreshed and radiant with this antioxidant firming facial. The skin is gently cleansed in preparation for an invigorating journey of the senses. Enjoy gentle sugar exfoliation infused with caffeine and Arabica bean extract to jump start circulation, scrub away scaly skin and leave you with a lusciously smooth complexion. Your mouth will water while we apply a dark chocolate and CoQ10 enzyme mask as our esthetician massages all your worries away. What goes better with chocolate than wine? Nothing! That’s why we will soak you in a super antioxidant recovery “wine down” serum. Then clinical-peptide moisturizer is applied to help erase fine lines and firm your skin. Last but not least, your eyes are treated to a powerhouse deep wrinkle fighting serum. As an add on service we recommend a LED light therapy facial treatment which will help increase natural collagen production.